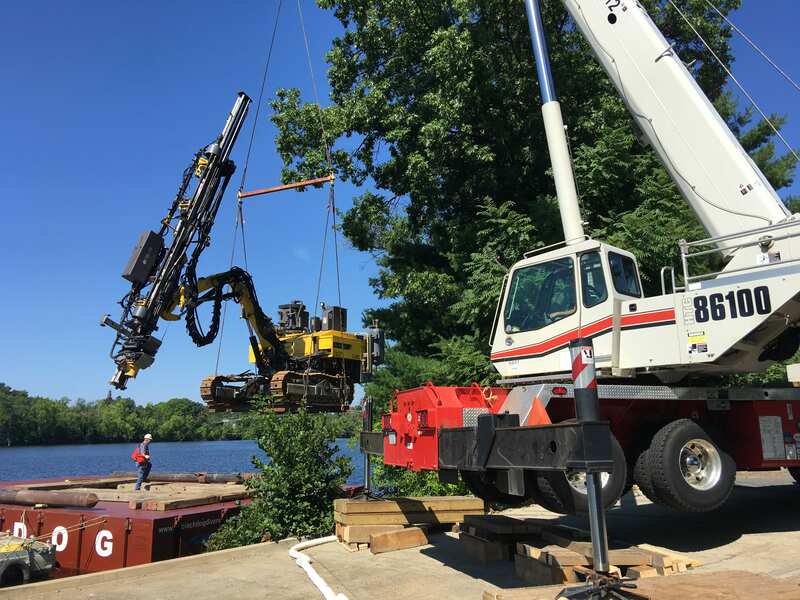 Get Your Free Quote Now..
Black Dog Crane and Rigging offers a great crane service in Portsmouth, NH. We to give you the best services out there for the best price. We take pride in safely meeting our customers expectations..
We Will Help You Through The Whole Process..
Everything from choosing the right size crane to helping you design the pick plan and the type of rigging you will need to have a safe and productive operation..
We will make this a painless process for you, whether it is your first time or you have done it a hundred times before. We are here for you..
Black Dog Crane and Rigging offers flatbed hauling services also. We have found that some times just getting your material on location can be harder than acctually hoisting it into place. We have a full staff that is proficient at getting all the DOT permits to get oversized loads to where they have to be. 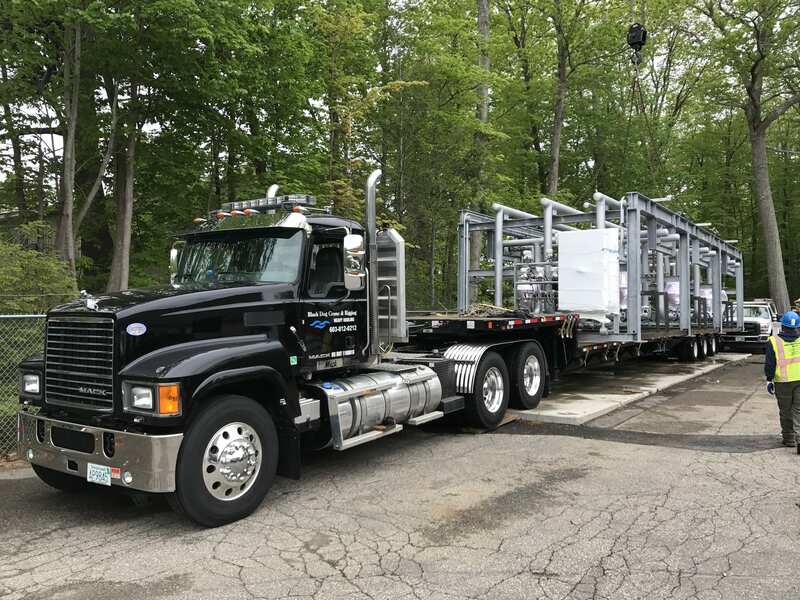 Our customers have found that our trucking services have been a convenient and cost effective addition to our crane rental services. If you need a to make a heavy pick or further reach our truck crane rental service may be what you need. Unlike a boom truck, a truck crane has a larger capacity and a much further reach. 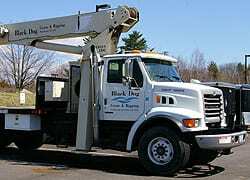 Black Dog Crane and Rigging offers a great mobile truck crane rental service in Hampton, NH that you can count on.